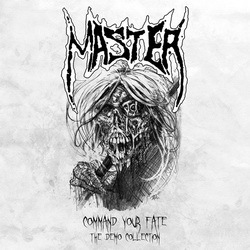 "Command your fate: the demo collection", a compilation of rare tracks from the originators of Death Metal! Incl. ll lyrics and additional liner notes by Paul Speckmann. Limited edition of 300 copies on black vinyl in gatefold cover.